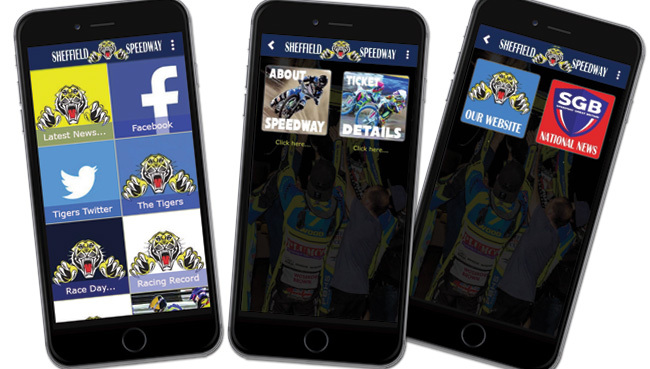 A great 2nd half at Sheffield last night saw the Tiger Cubs edge out the Border Raiders from Berwick in a closely fought inter-league challenge match. Run to the Northern Junior League rules, each team had 500cc riders at Nos. 1 & 2 with 125cc riders at Nos. 3 & 4. 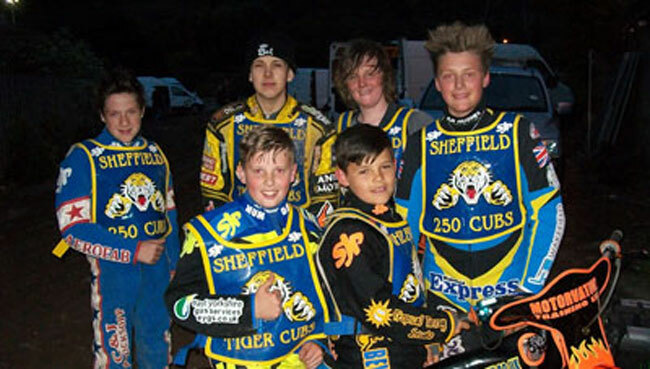 With our 250cc Cubs Luke Woodhull and Jack Parkinson-Blackburn also involved in their own demonstration races, some of the best British stars of the future were on display in all three Junior catagories and they didn't disappoint! The Raiders were unlucky in Heat 1 when Stefan Farnaby fell and Luke Ruddick snapped his primary chain to gift the Cubs a 5-0 start. Bradley Seal, coming in at short notice for the still- not-fit Ben Holloway, and Dan Miles, suddenly bursting with confidence and determination, continued to have their own ding-dong battle with Dan eventually taking the win with a dive down the inside of Bradley into the third turn. The 125's then came out and produced more great racing which lasted all night with Cub-for-the-night Kean Dicken just taking the honours 2 wins to 1 over Harry McGurk, replacing the unlucky Leon Flint who was injured in a crash the previous night. Kieran Douglas was solid for the Raiders with 3 third places whilst Jordan Palin, at the very beginning of his speedway career, showed good skills and pace, and will have learned a great deal from his first competitive team meeting. 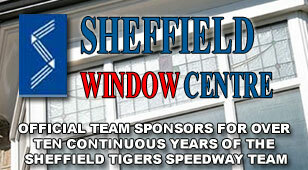 Tom Miles was unable to take part due to mechanical problems, leaving Luke and Jack to battle it out for top 250 Cub. With Luke winning the first race and Jack the second, it was all set up for a great deciding third race, and so it turned out to be for two and a half laps until Luke broke down whilst leading. It was very encouraging to see a large part of the crown staying on to support the juniors and they would have been thoroughly entertained, and we look forward to repeating the event at Berwick when the Tigers are up there on PL business in early August.